Registration is now open for several livestock-focused workshops offered by the University of California Cooperative Extension! Co-sponsored by the Tahoe Cattlemen's Association, the 2019 Cattlemen's Symposium will feature presentations on Genetic Improvement in Beef Cattle by Dr. Alison VanEenennaam of UC Davis, Cattle Marketing and Added-Value Programs by Dr. Tina Saitone of UC Davis, Managing Cattle Health by Dr. Gaby Meier of the UC Davis School of Veterinary Medicine, and Managing Smutgrass on Irrigated Pasture by Josh Davy of UC Cooperative Extension. The cost is just $15 per person and includes lunch! Register at http://ucanr.edu/2019cattlesymposium. Are you interested in learning about techniques for protecting your livestock from predators? Curious about nonlethal livestock protection tools but concerned about costs and effectiveness? Join UCCE for this hands-on field day. Our keynote speaker, Cat Urbigkit, operates a sheep and cattle ranch in western Wyoming. She'll share her experiences using livestock guardian dogs and other tools to protect livestock from wolves and other predators in extensive rangeland environments. 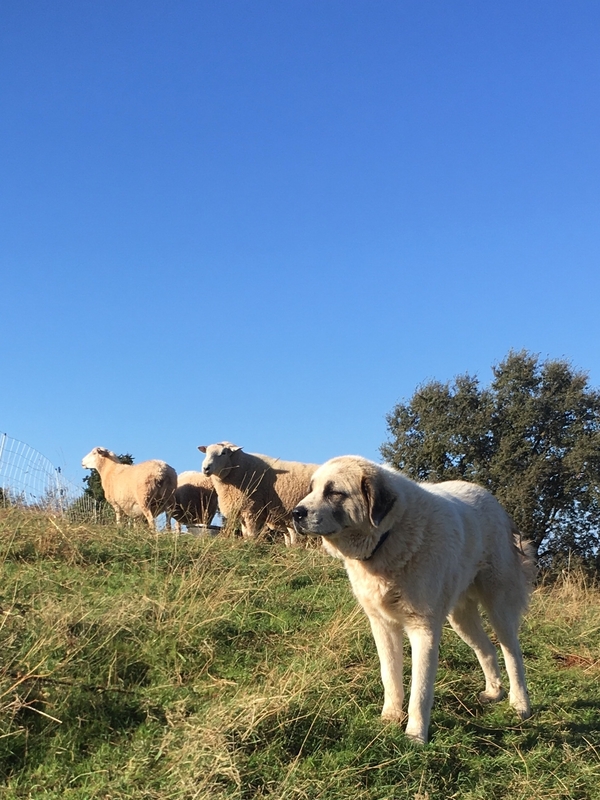 The field day will also feature demonstrations of turbo-fladry, electric fencing systems, game cameras, low-cost GPS collars for livestock guardian dogs, and other tools. Wildlife Services specialists will cover preserving a livestock kill site, and George Edwards, executive director of the Montana Livestock Loss Board, will discuss compensation programs. Please note: This field day is focused on on-the-ground solutions to predator losses in commercial ranching settings. 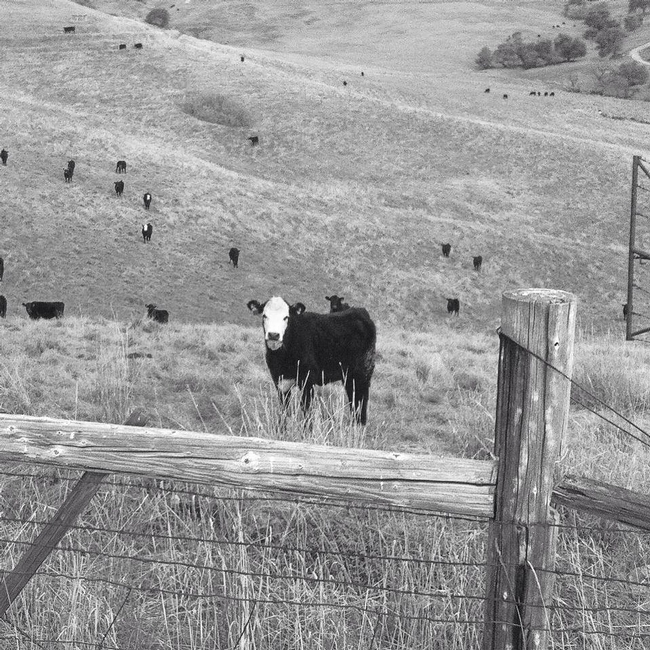 The intended audience is commercial ranchers. We will be hosting a similar workshop for agency and nonprofit staff, as well as interested public, later in Spring 2019 – stay tuned for details.